Buy this product along with 1 other(s) from the list to activate discounts on all the items. Browse other products in this offer. Just add your selections to the basket for an automatic discount. 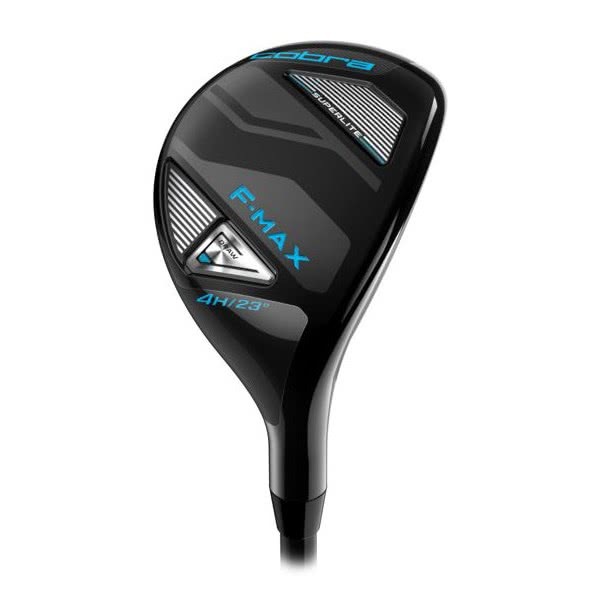 Cobra have designed the Ladies F-Max Superlite Hybrid with the latest innovative weight saving technologies that increases the versatility and consistency of ball striking. 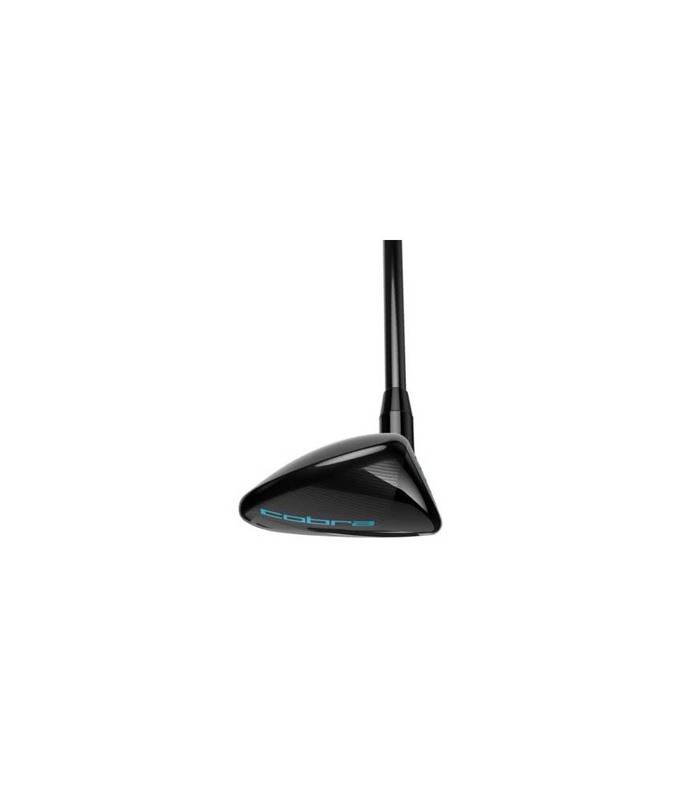 The compact, low profile offset head shape delivers incredible versatility and will allow you to create an easy-to-launch, forgiving ball flight that can be hit from all types of lies confidently. 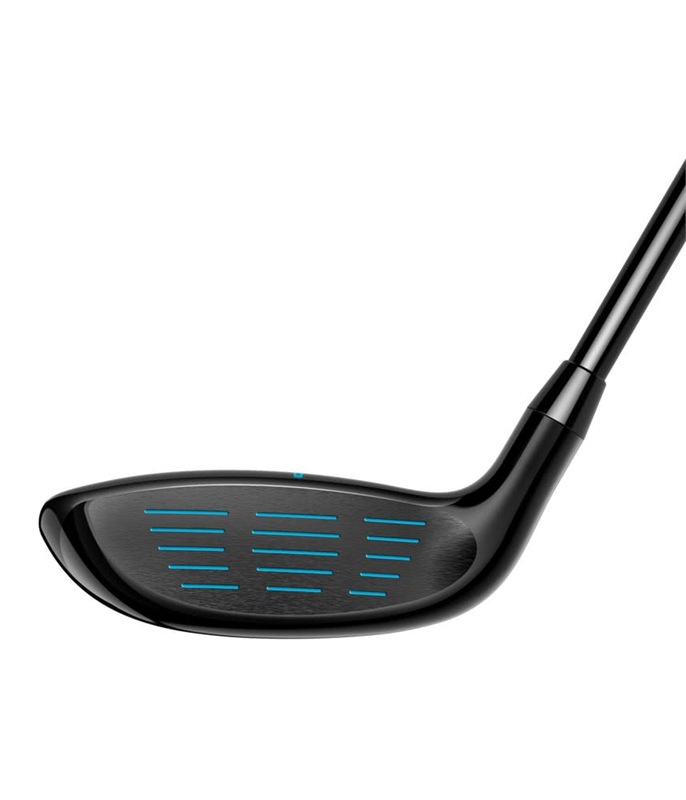 A high-strength Forged 455 Stainless Steel face insert produces high ball speeds across the whole face for maximum distance. A back-heel CG Weighting positions the weight low and deep in the head to provide improved stability on off centre strikes for added forgiveness. 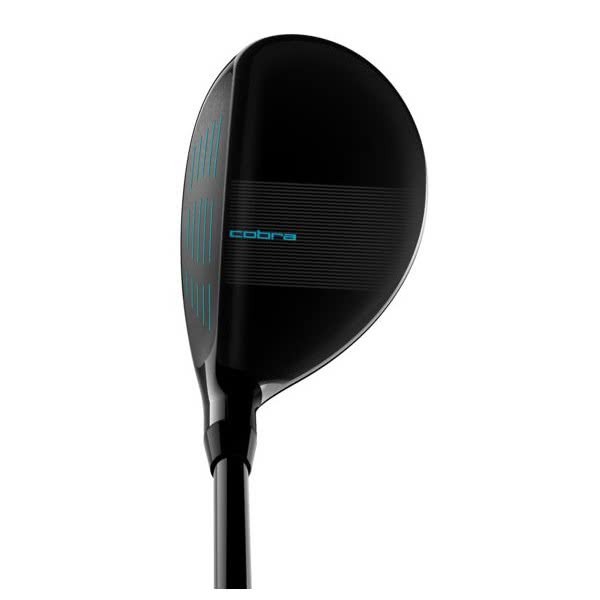 Cobra have saved weight in the head, shaft and grip to produce a club that makes this their lightest fairway wood ever and with the incredible forgiveness and performance from just about every lie this is the ultimate fairway wood. 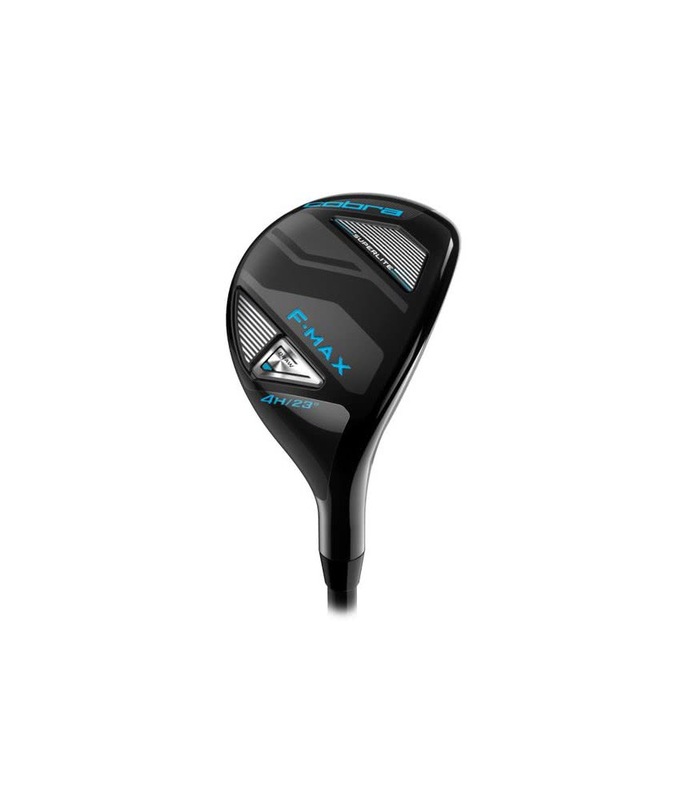 To make the F-Max exceptional easy to launch from all types of lies Cobra have increased the standard lofts of their fairway woods. 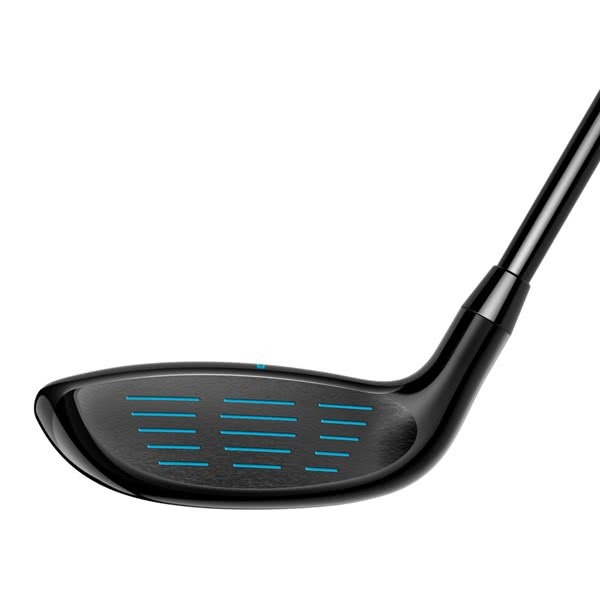 Cobra have completed the F-Max Superlite Hybrid with a LAMKIN REL 360 mens grip. The entire Ladies F-Max range comes with a bigger grip as standard as Cobra believe the larger grip improves feel, hand speed and delivers extra consistency. 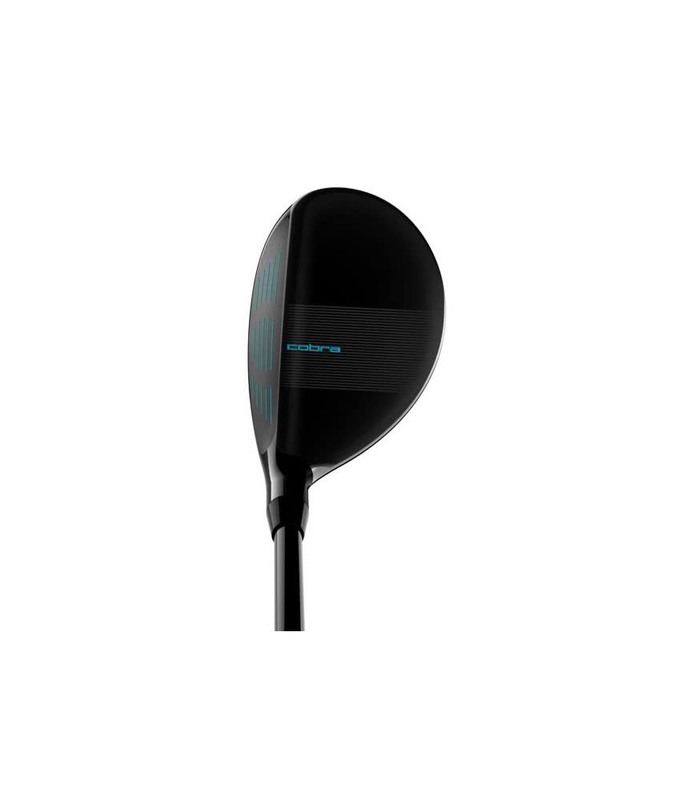 Back/Heel CG Weighting – An internal weight pad strategically positions weight low, back and heelward delivering straighter trajectories. Crown Alignment Feature – A subtle crown alignment design assists players with a square set up at address without being visually distracting. 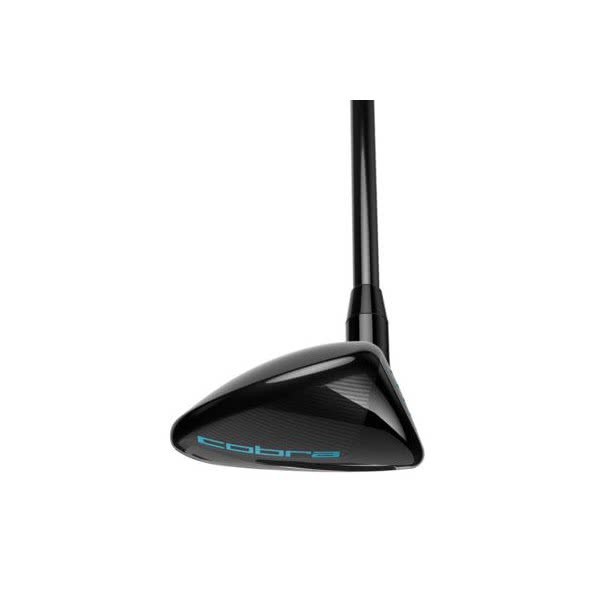 Offset Hosel Design – An offset hosel design helps deliver a square face at impact to maximise launch and distance and correct rightward shot tendencies.